Set up as many subscription plans as you like and pilot them all from a single dashboard. Chargebee’s intuitive pricing options will equip you with choices you never knew you had, and give you full control, so your prices reflect your vision. If a customer switches plans (from monthly to yearly or freemium to paid) in the middle of the billing period, don't be bogged by the math! 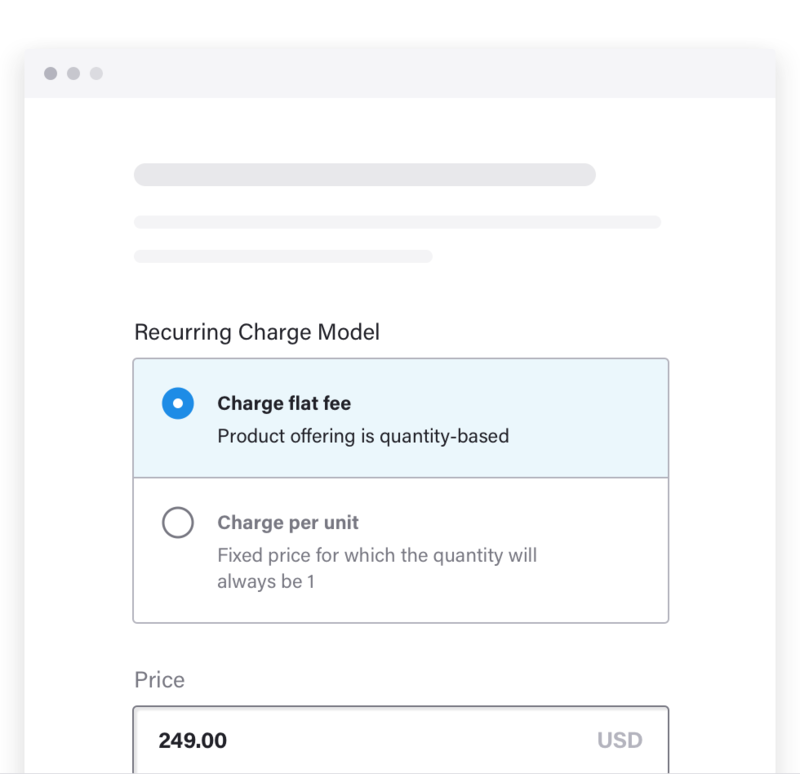 Chargebee's built-in prorated billing makes sure your customers are charged, just the right amount. 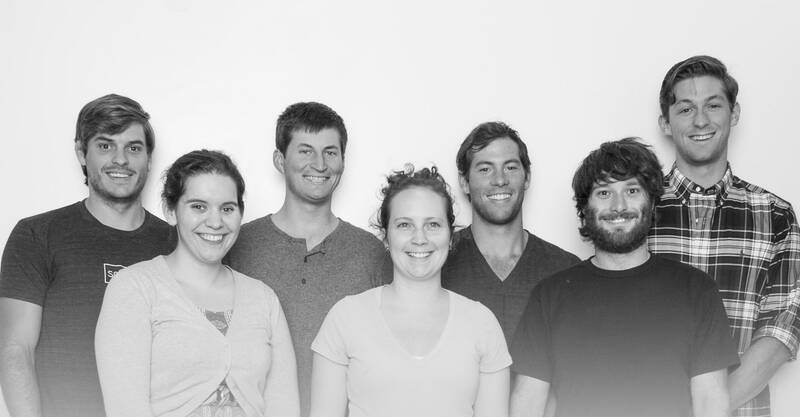 Trials can be the perfect way to make your users fall in love with your product. With Chargebee's flexible trial management, set up trials that suit your business and experiment until you find what's best for you. Like extra bacon on your grilled cheese, nothing makes a customer feel better than a little something more. Chargebee's range of add-on options will help you add value without changing a plan. Cross-selling has never been easier. New Add custom fields for customers with multiple subscriptions. Leverage the smartest trick in your marketing arsenal - coupons. Chargebee's in-built coupon management system with tracking features, makes it easy to run marketing campaigns and drive revenue. Whether it's updating their address, upgrading their subscription or anything for managing their account, your customers should have the power to handle their accounts. Chargebee's Customer Portal lets you provide your customers all these self-serve options, so you can focus on growing your business.